There are lots of digital embroidery designs available nowadays and each one will be different from the other. If you’re on the lookout for a certain tool which helps to digitize, edit and manage embroidery designs, then the Free Embroidery Software is the best one for you. Use these tools to create cool embroidery designs of your own. 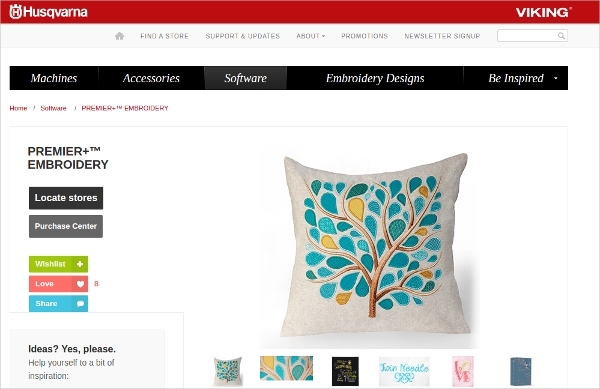 Some of the best Free Embroidery Software tools and their main features are mentioned here in this article. 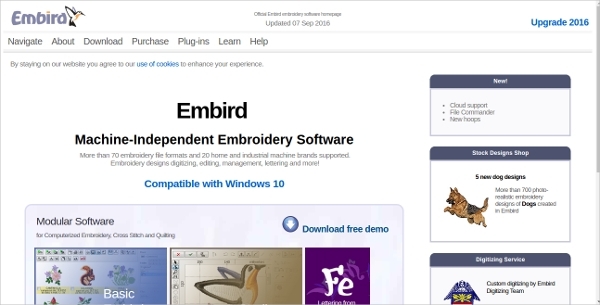 Embird is a machine independent Free Embroidery Software tool which is compatible with Windows 10. It supports more than 70 embroidery file formats and 20 machine brands. Use this handy tool to digitize, edit and manage embroidery designs with ease. 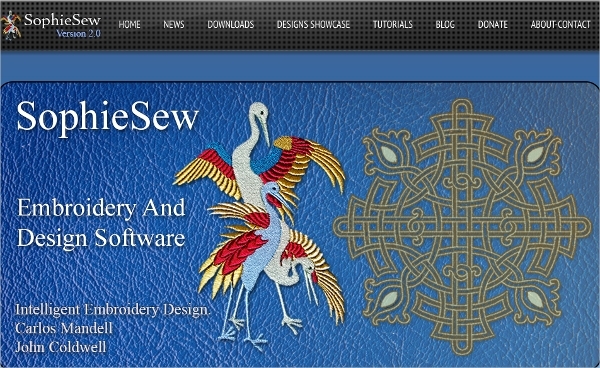 SophieSew is a Free Embroidery Software tool which can be used to digitize and edit machine embroidery. Access the official website to find the list of tutorials, blogs and download sample files from the download section. Use this tool to view, edit and create intelligent designs of your own. 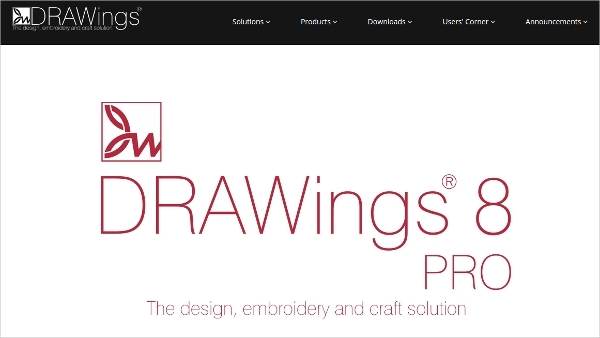 DRAWings 8 Pro is a Free Embroidery Software tool which is used for graphics designing, embroidery, screen printing, crafting, fabric painting and stencil works. 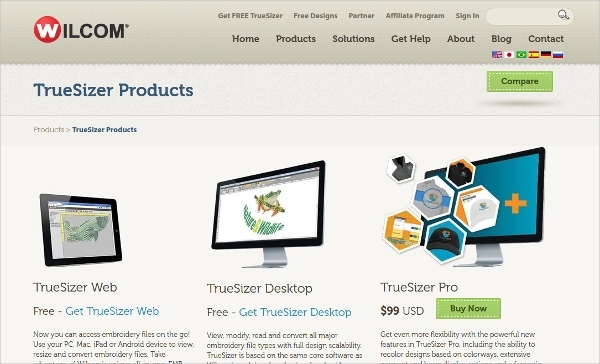 The various tools provided will help you create precise designs. Use this tool to create high-quality embroidery designs of your own. Look out for the various Embroidery Digitizing Software tools that are widely being used nowadays. Search for Embroidery Software free download to find out all the various tools that can be downloaded for free. Install the best software for your device to get better results. This Free Embroidery Software tool comes with a handful of features that can help you with the embroidering work. It is compatible with all Windows devices and comes with options for hassle free hoop selection, grid view, slow redraw, easy customization, previews, etc. 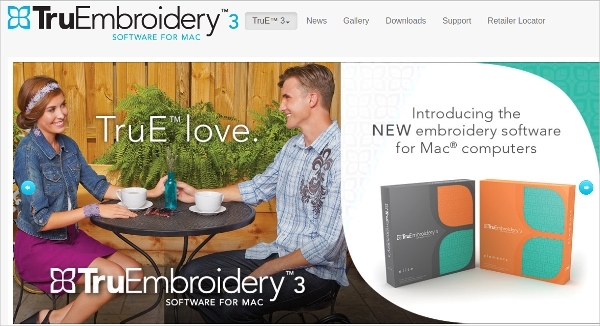 TruEmbroidery 3 is a Free Embroidery Software application specially designed for Mac users. It is compatible with most of the machine brands and comes in two packages. The packages will contain new features, inspirational designs, and fonts that can help you create top class embroidery designs with ease. 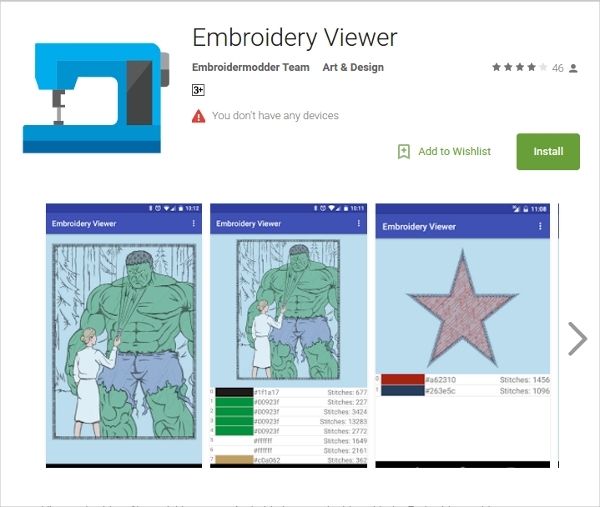 This Android application lets you view embroidery files on your smartphones and devices. It comes with support for multiple file formats including .DST, .EXP, .PEC, .SEW, etc. Use this Free Embroidery Software tool to experiment with colors, view designs and edit them to create new embroidery designs. Wilcom is the most popular tool used to work with different types of embroidery files. This Free Embroidery Software tool gives you easy access to embroidery files. Use this tool to view, modify and convert embroidery files with ease. A pro version of the software is also available for purchase. How to Install Free Embroidery Software? Free Embroidery Software tools can be downloaded for free from the official websites of the developers. 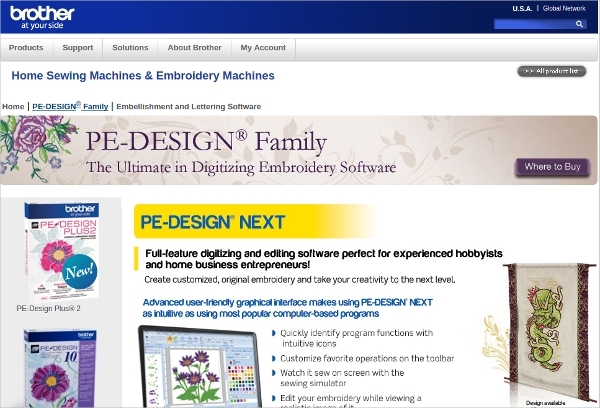 These tools can be used to view, edit and create high-quality embroidery designs. It supports all types of embroidery file formats and so you can use it to make changes to the designs. You can find lots of embroidery design software tools online. 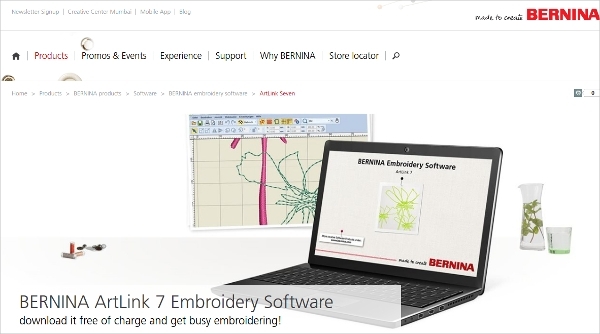 Use the Free Embroidery Software tool which is compatible with your device for better results. 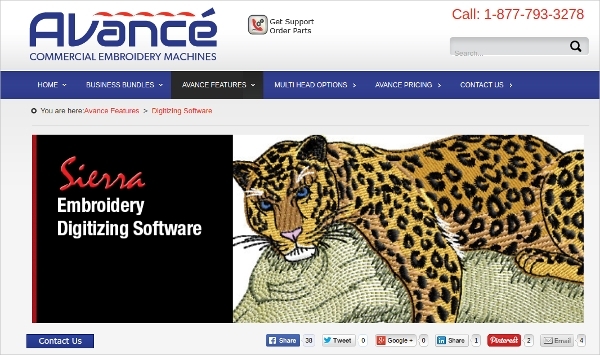 Free Embroidery Software tools let you create high-quality digital embroidery designs. These tools can be installed on all the latest smartphones and devices for instant access to the files. Install the best tool that can help you create embroidery designs with ease.